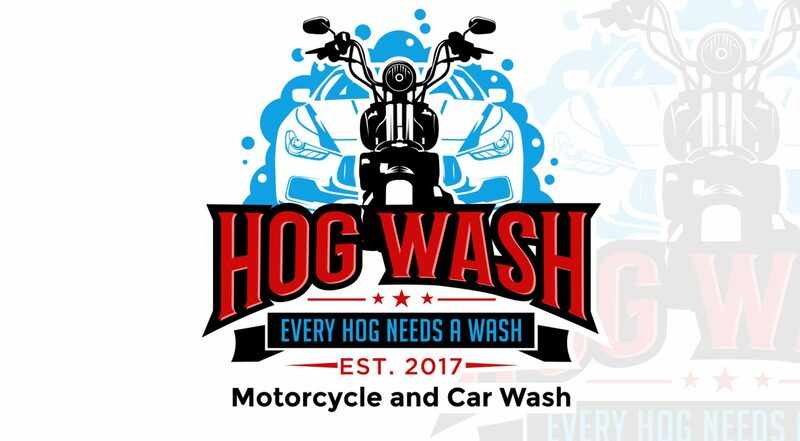 Previous PostPrevious As promised a video of the fully automatic touchless motorcycle wash at Hog Wash. This is the first motorcycle we put through our machine. Enjoy. Next PostNext Customer brought in this bike to try our wash. Here is the video he sent me.